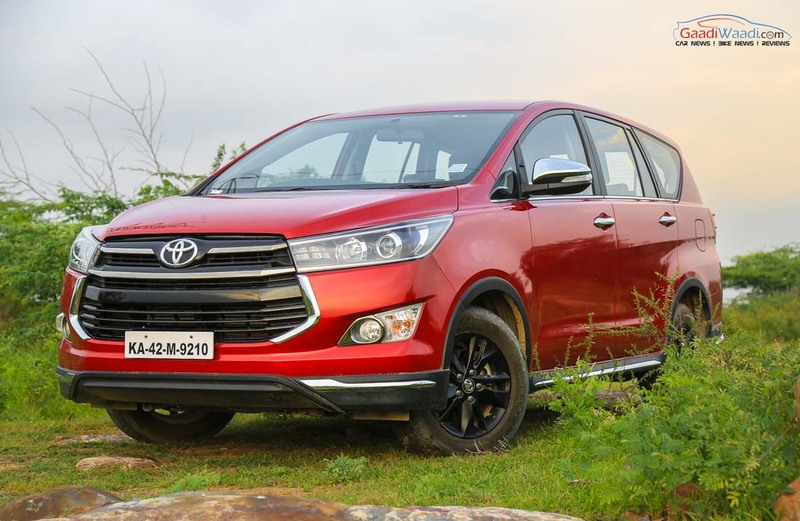 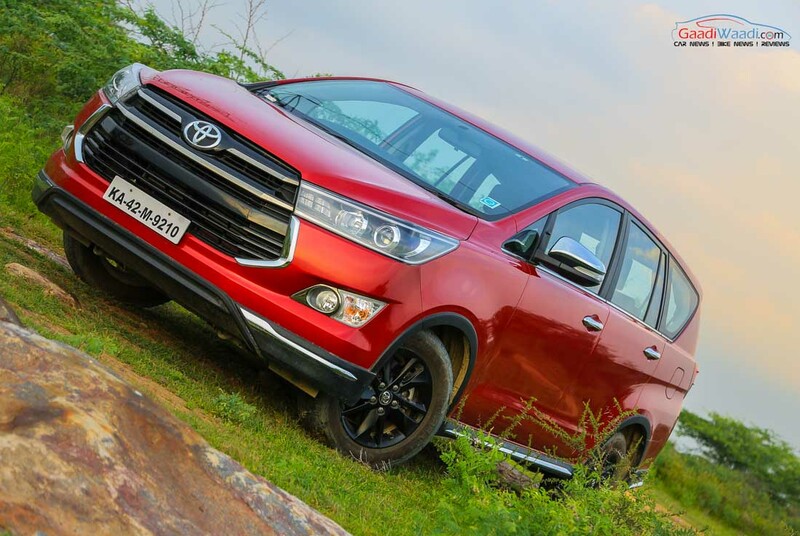 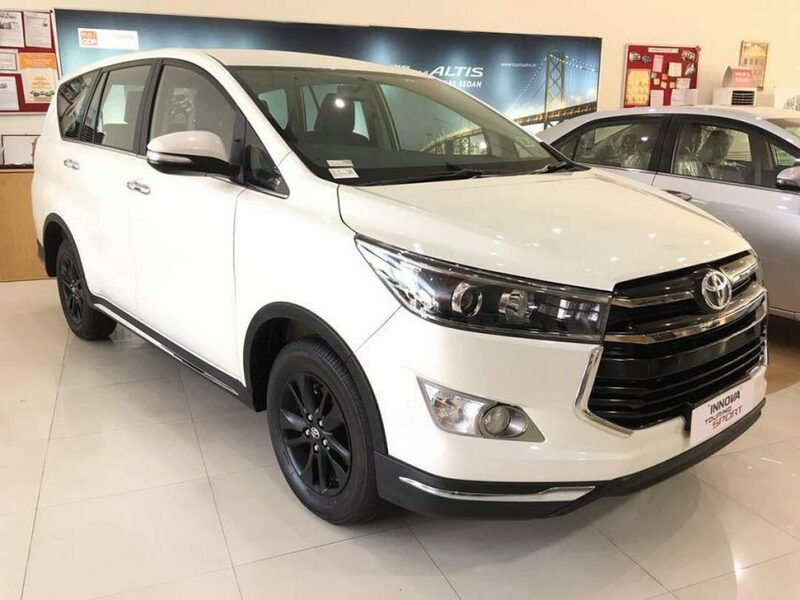 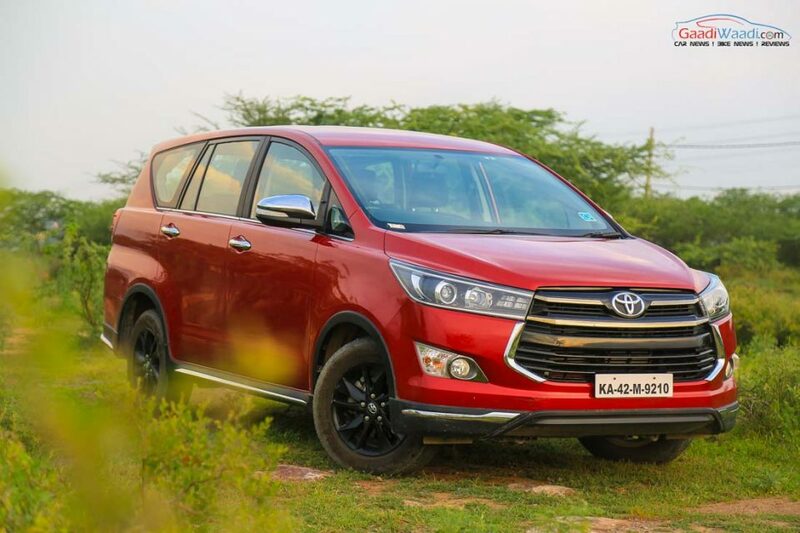 Toyota Kirloskar Motor introduced a new variant of the Innova Crysta dubbed as the Touring Sport a few months ago. 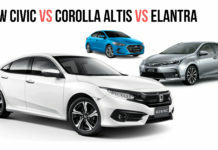 It gets sportier styling compared to its regular sibling and is a bit of a looker due to the vast exterior enhancements. 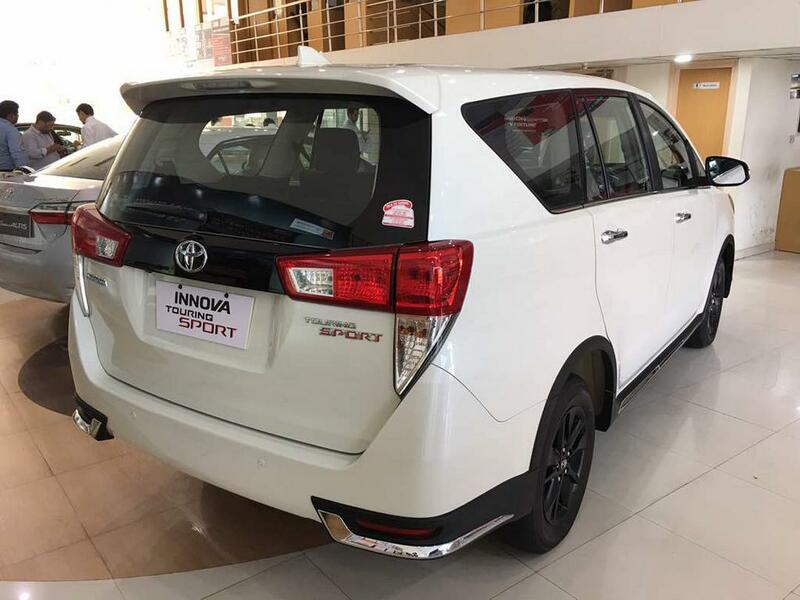 Popularity of the similar version in Indonesia led Toyota to introduce the model in India as well. 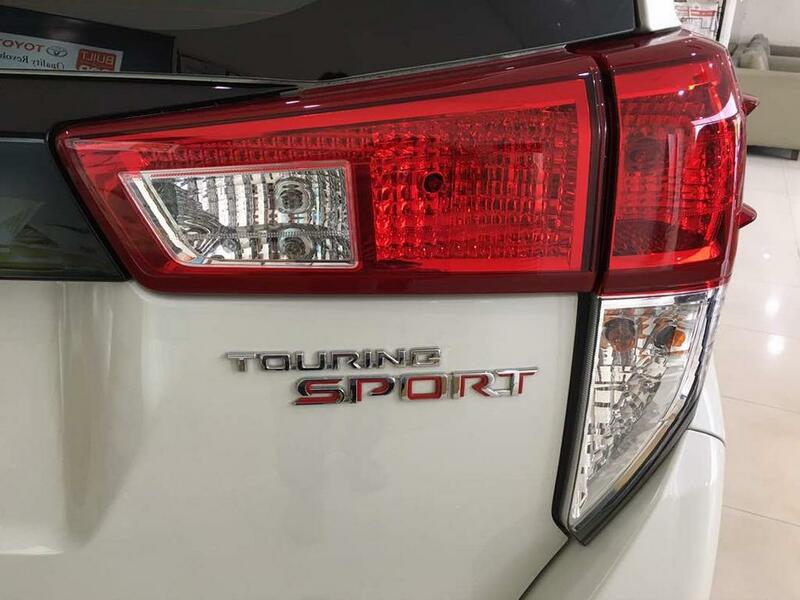 Praised as the “flagship model”, the Touring Sport has been designed and developed for the young and modern customers according to Toyota. 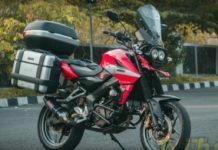 The Touring Sport is available in an exclusive Wildfire Red colour and White Pearl Crystal Shine. 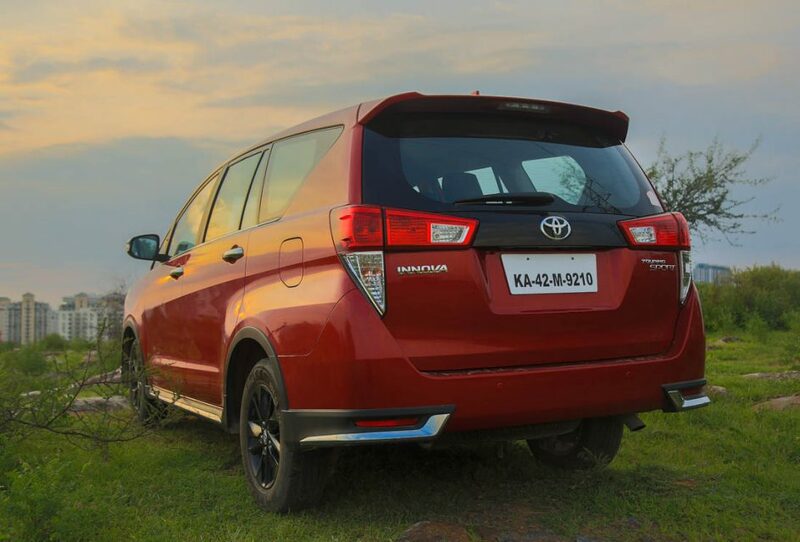 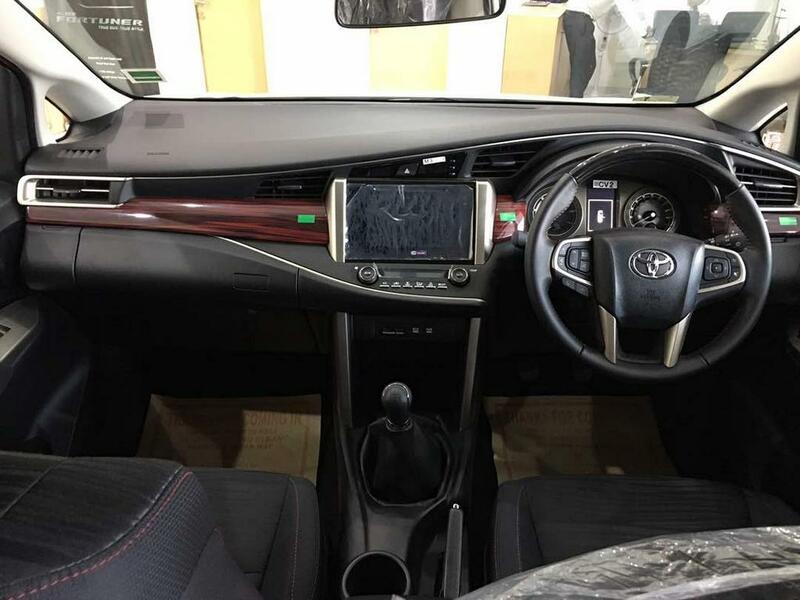 On the inside, there are various modifications that differentiate the Touring Sport from the regular Innova. 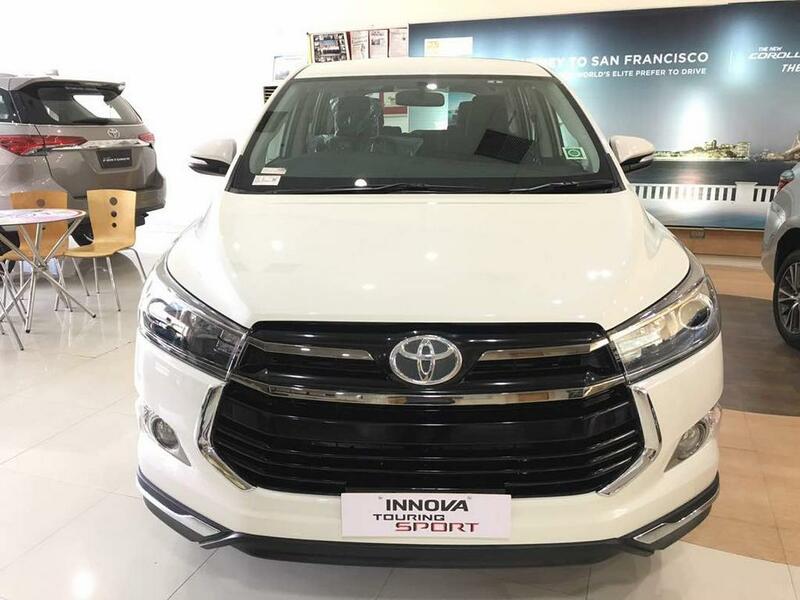 The Toyota Innova Touring Sport is made available across different engine options. 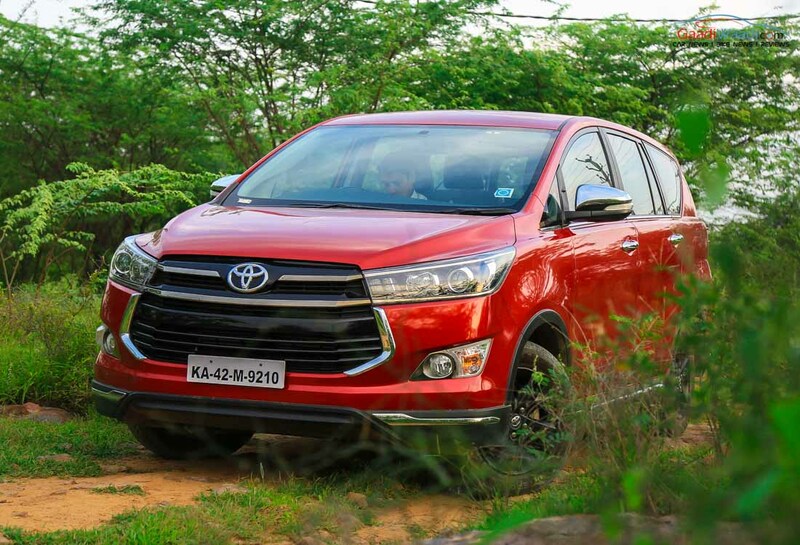 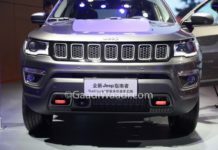 It includes a 2.7-litre petrol engine, a 2.4-litre GD diesel engine and a more powerful 2.8-litre GD diesel engine. 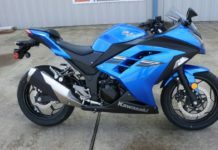 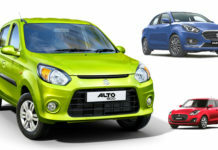 Transmission duties are performed by a five-speed manual and a six-speed automatic with sequential shifts. 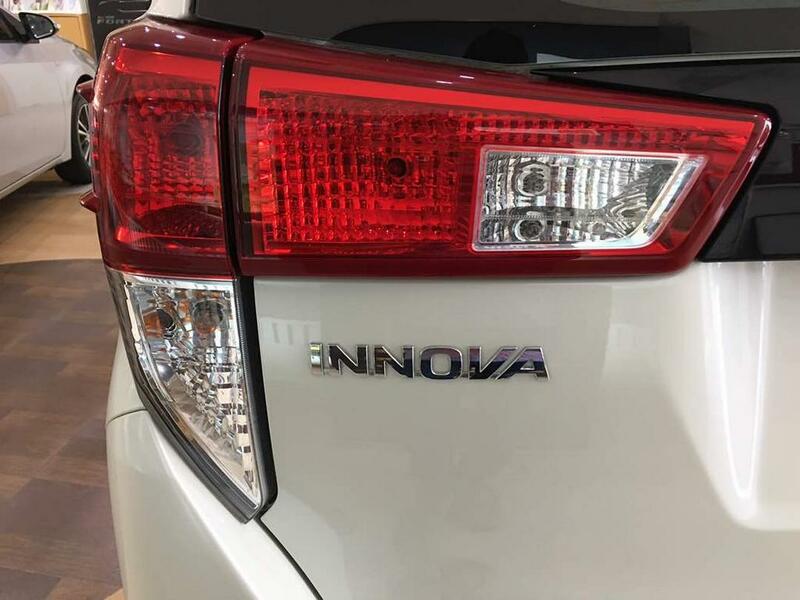 The performance numbers and other related outputs stay similar to the standard Innova Crysta. 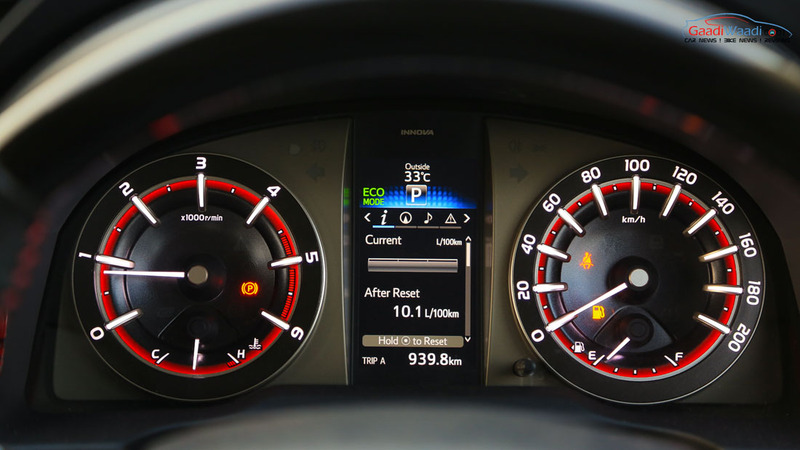 The engines do offer driving modes such as Eco and Power. 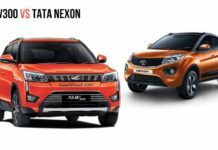 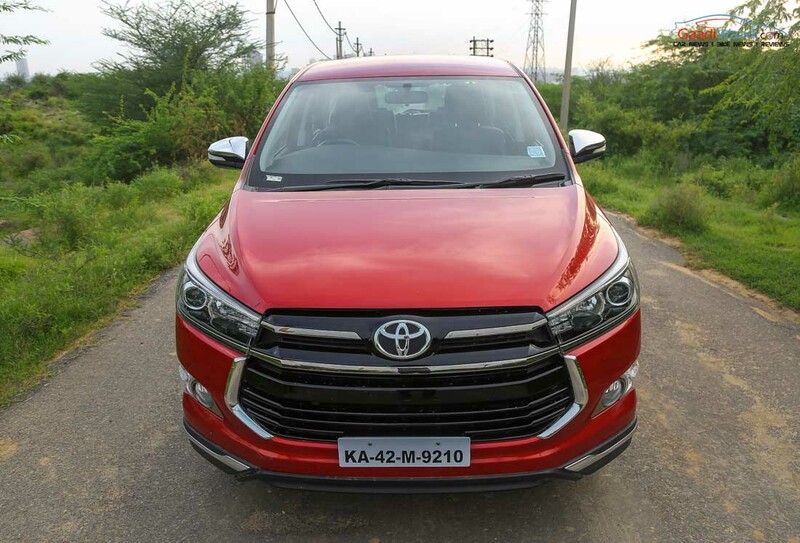 The 2.4-litre 2GD-FTV four-cylinder diesel engine with VNT Intercooler makes 150 PS at 3,400 rpm and 343 Nm of torque between 1,400 and 2,800 rpm on MT while 2.8-litre GD engine produces 174 PS at 3,400 rpm and 360 Nm of torque on the AT variants delivered between 1,200 and 3,400 rpm. 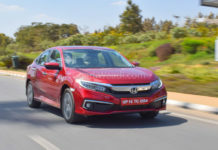 The 2.7-litre four-cylinder Dual VVT-i petrol engine churning out 166 PS and 245 Nm of torque has both MT and AT options. 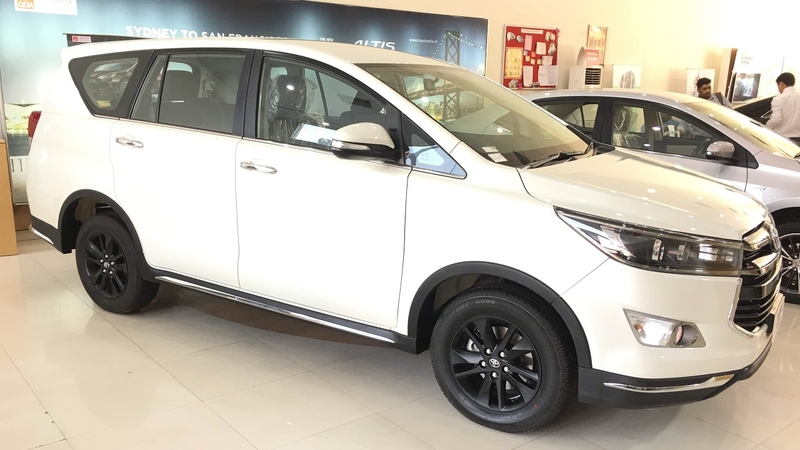 The standard safety Features list include Anti-lock Braking System (ABS), three-point seatbelt for all occupants and child restraint system (ISOFIX), Electronic Brake force Distribution (EBD), Brake Assist (BA), height adjustable Seatbelt with pre-tensioner and force limiter for front seat. 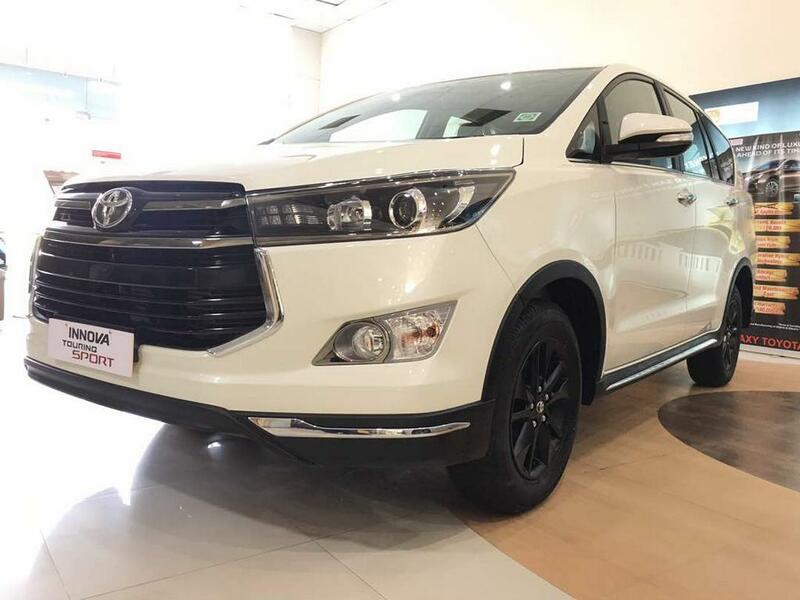 Rest of the grade specific safety systems are Seven Airbags, Hill-start Assist Control (HAC) and Vehicle Stability Control (VSC). 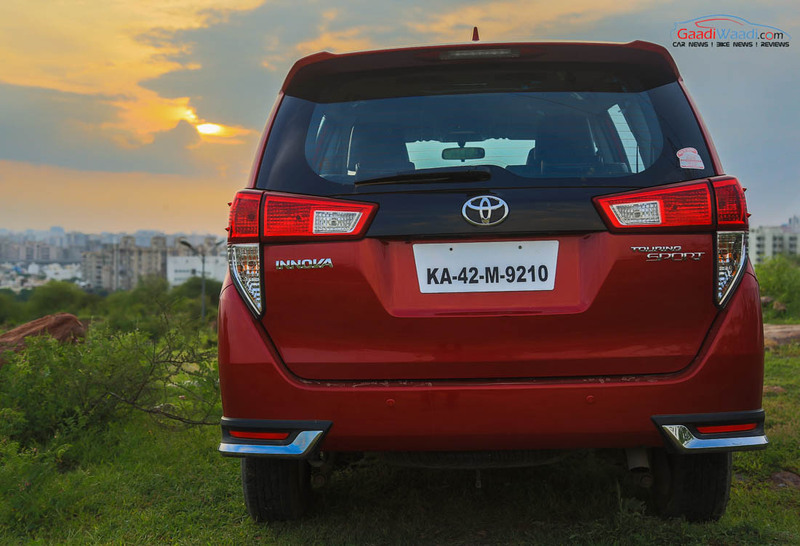 The Touring Sport has an all-black grille that does elevate the overall sporty demeanour of the MPV. 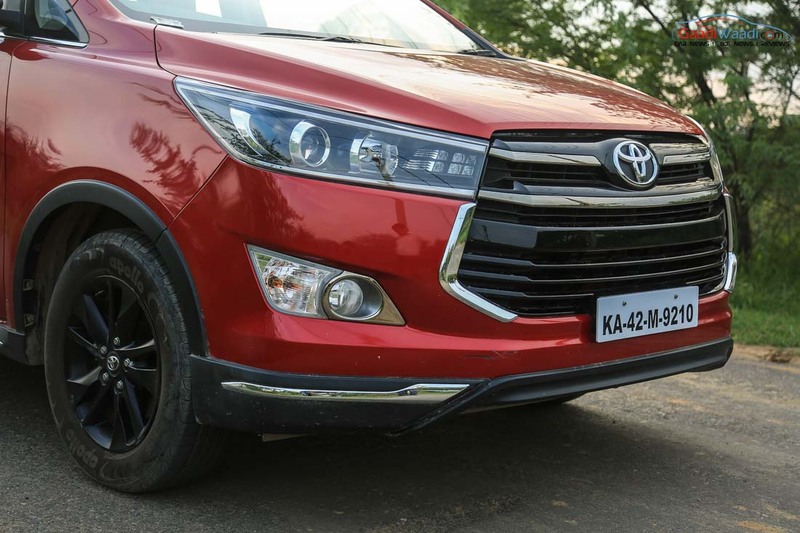 The presence of black theme on not just the grille but all around makes the Touring Sport a visual crowd pleaser over the regular model. 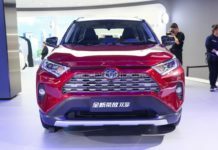 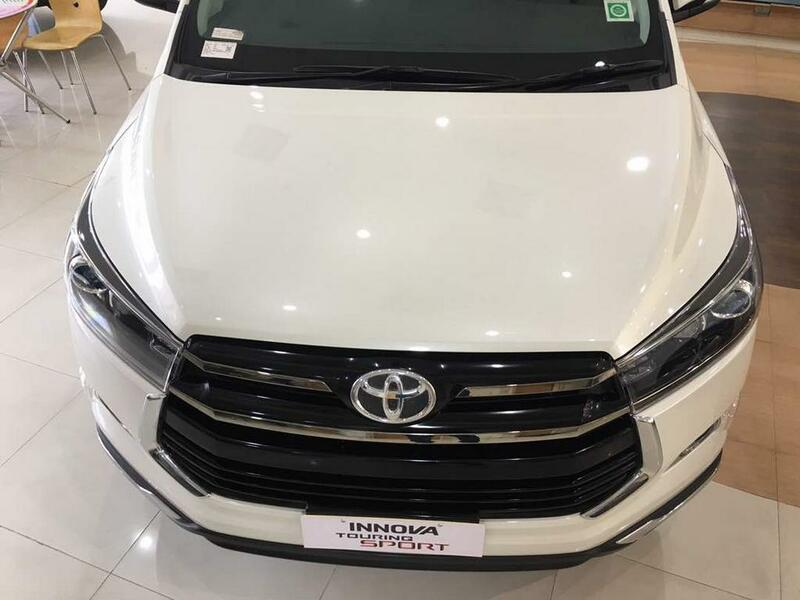 Toyota did not stop with giving black finish to the grille as it extended the subject to other elements of the front fascia including the headlights. 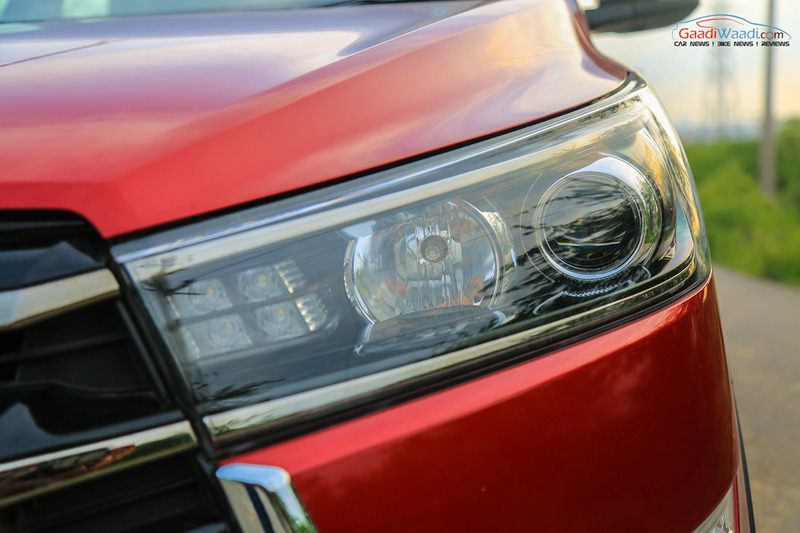 The black projector headlights mean business here and bring a cult status to the MPV. 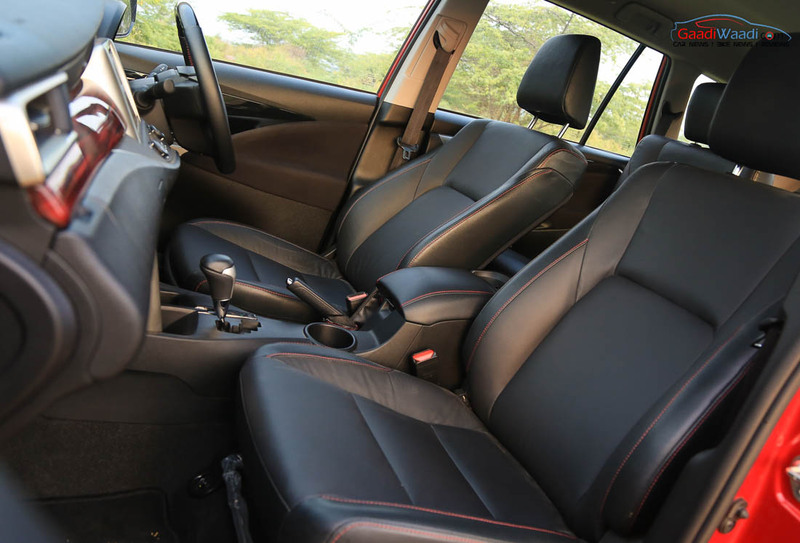 Exclusively retailed in six-seater option, the captain seats come stitched in premium black leather. 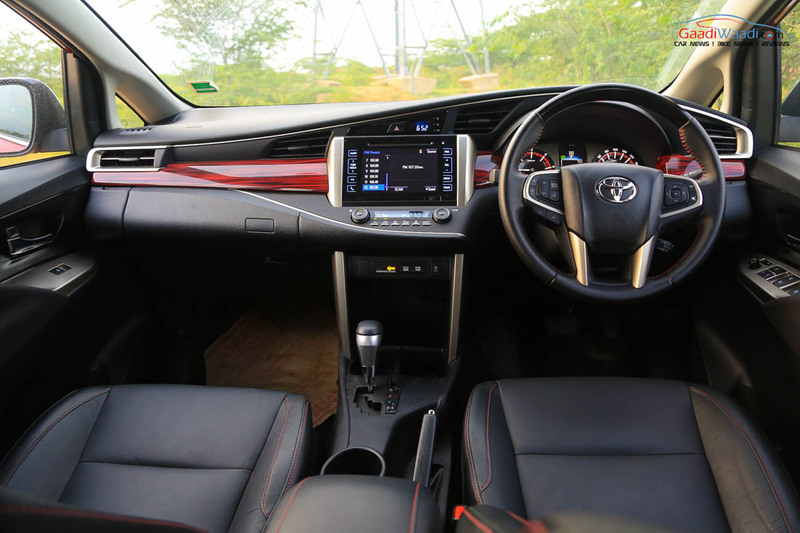 The other significant interior features are Exclusive Red Illuminating 3D Design Combination Meter with large TFT Multi Information Display, red wood pattern on instrument panel, black wood finished rear door inner garnish, seat back table and console box, sporty red stitch on seat, console box, shift lever boot (MT) and parking brake boot, steering wheel with black-wood and sporty red stitch, etc. 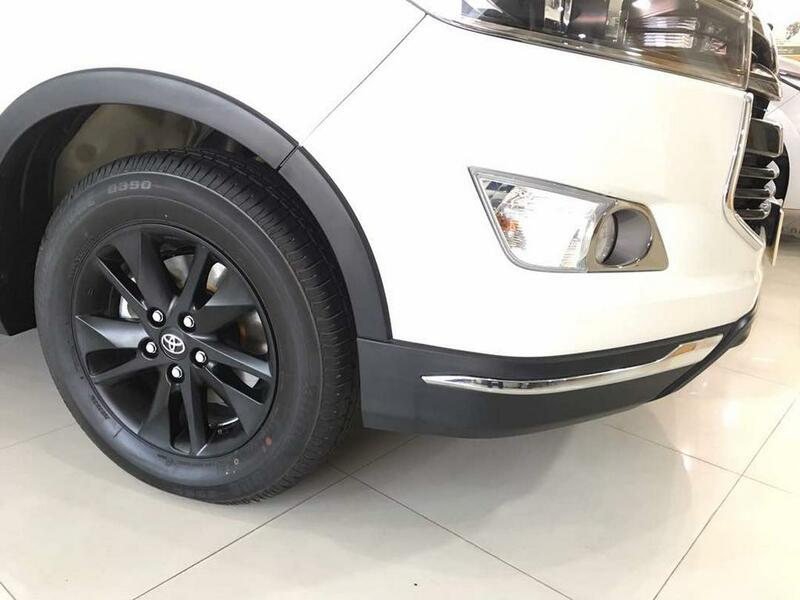 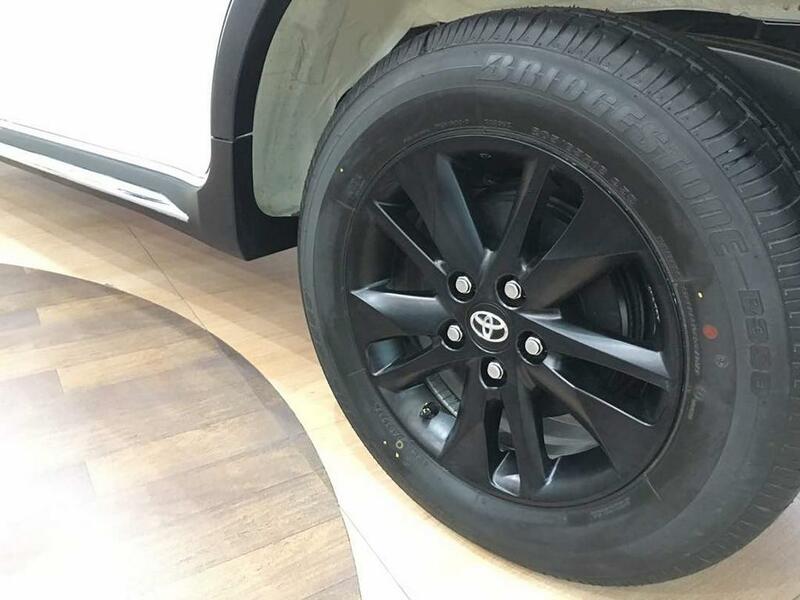 The Toyota Innova Touring Sport runs on a newly designed set of 17-inch black alloy wheels. 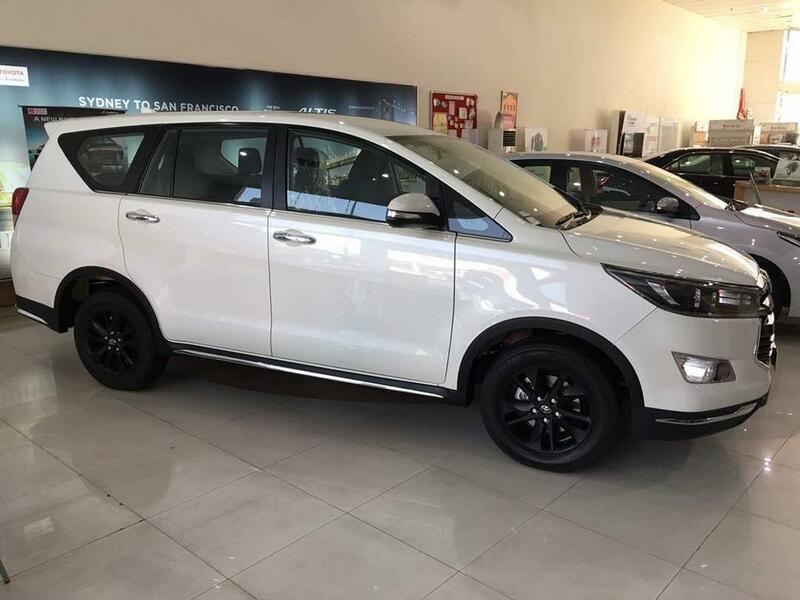 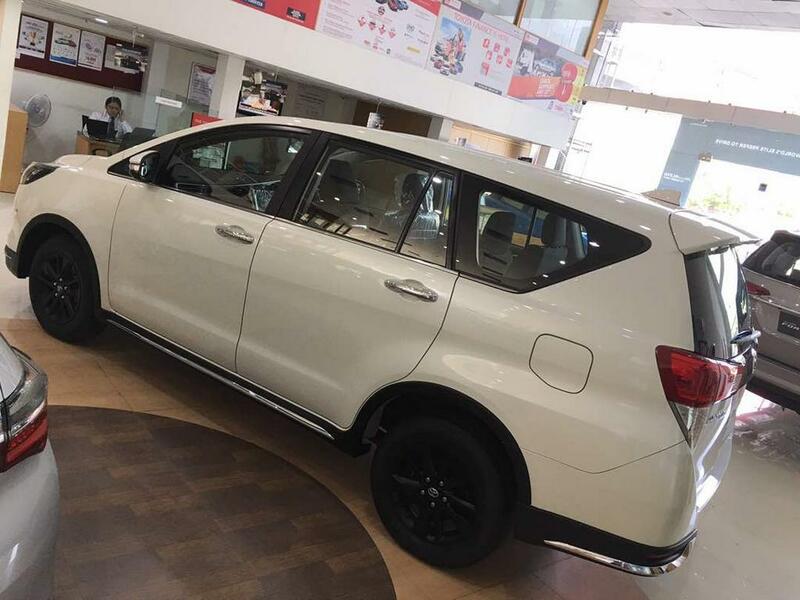 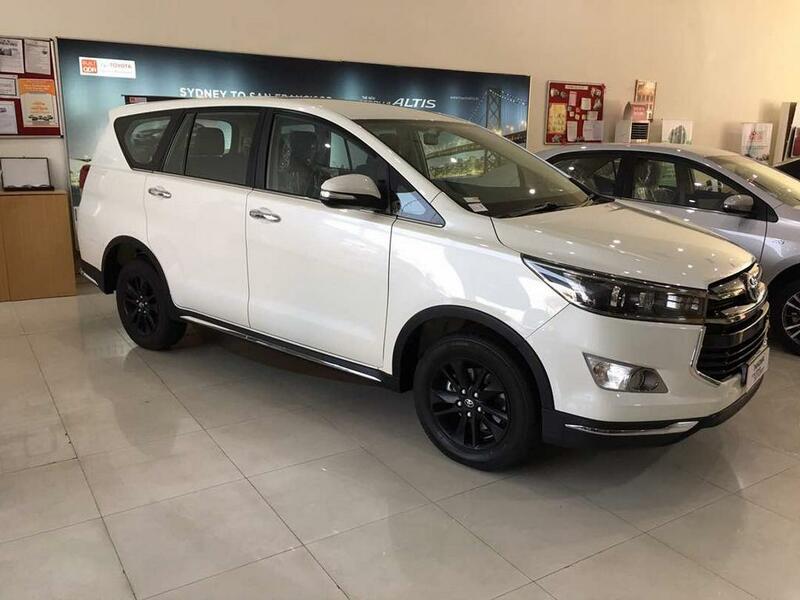 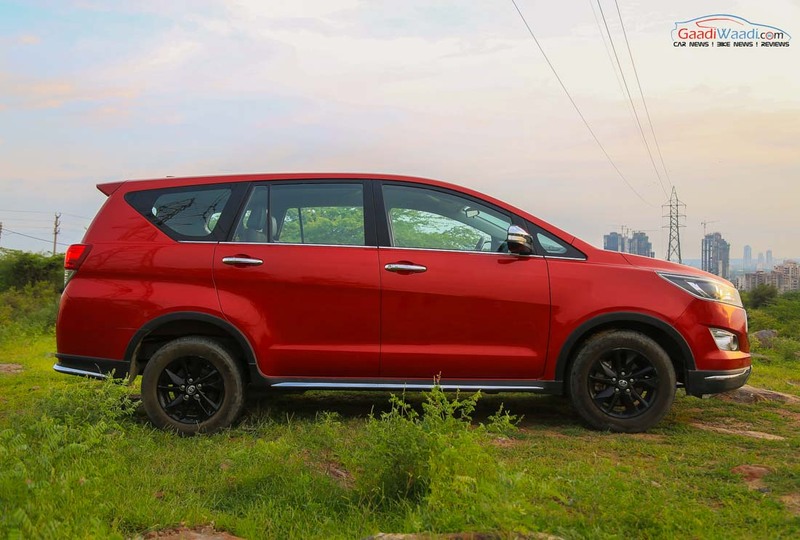 It goes well with the dark exterior of the MPV and is certainly a highlighting feature. 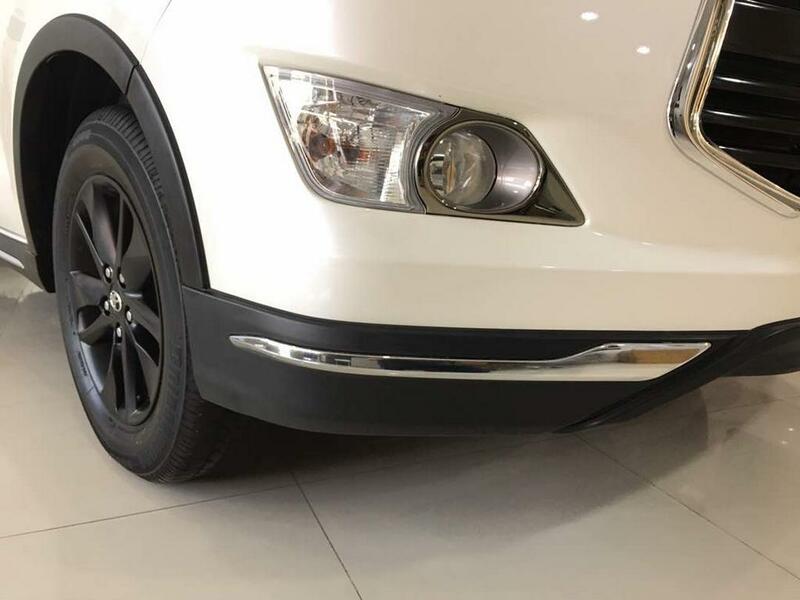 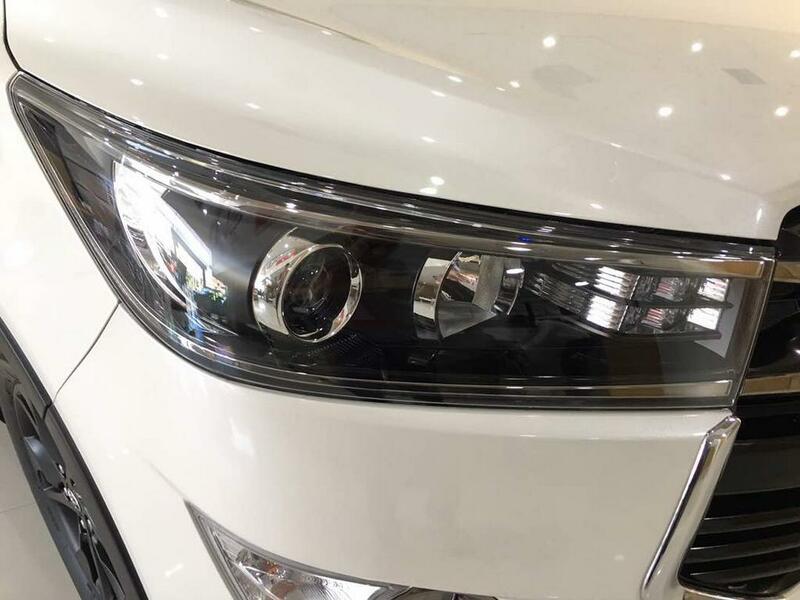 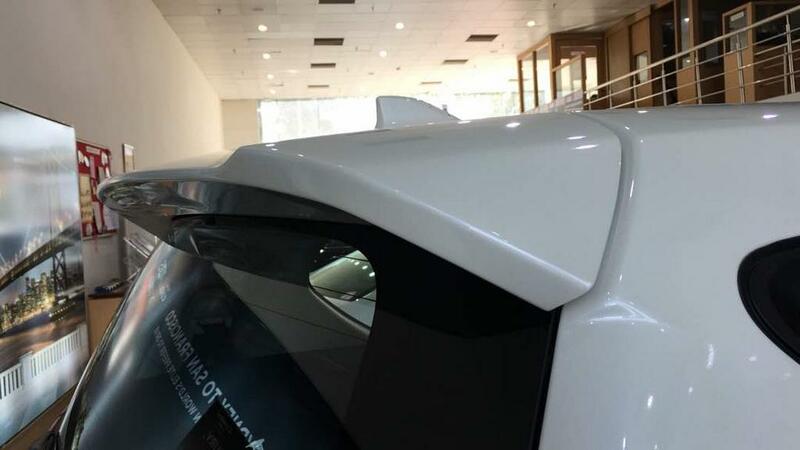 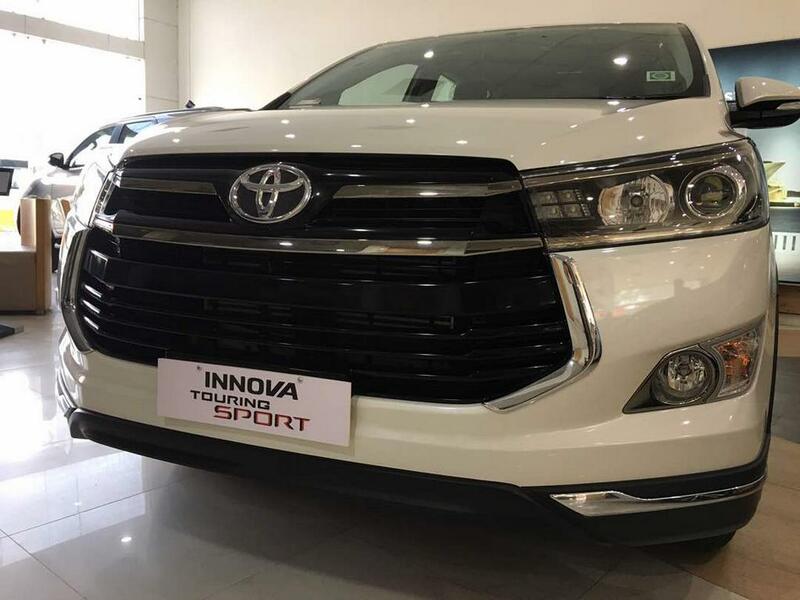 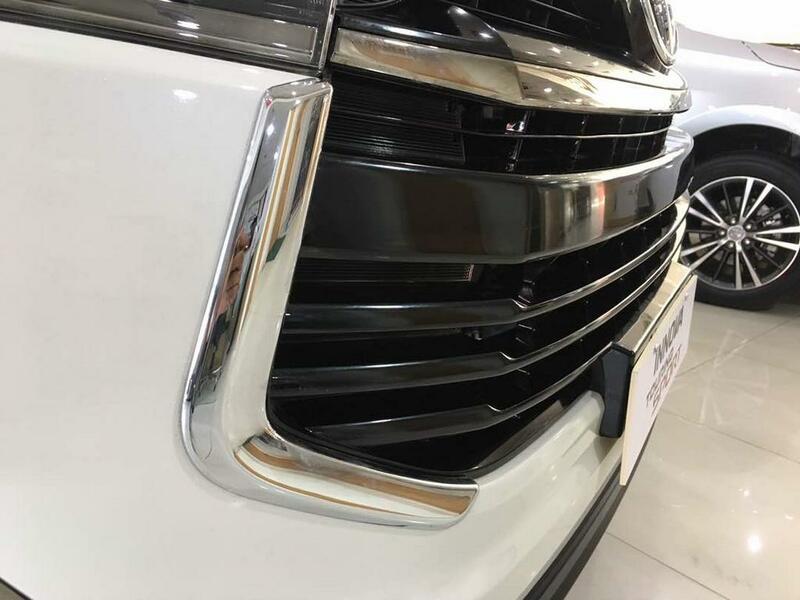 The Innova Touring Sport incorporates black body cladding on the front bumper and side profile too as part of the body kit. 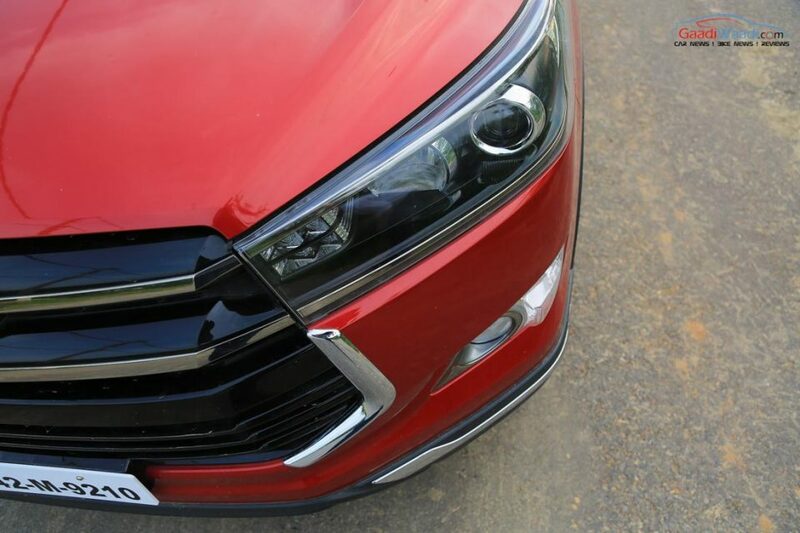 The cladding wears shiny chrome trims enhancing the pronounced stance. 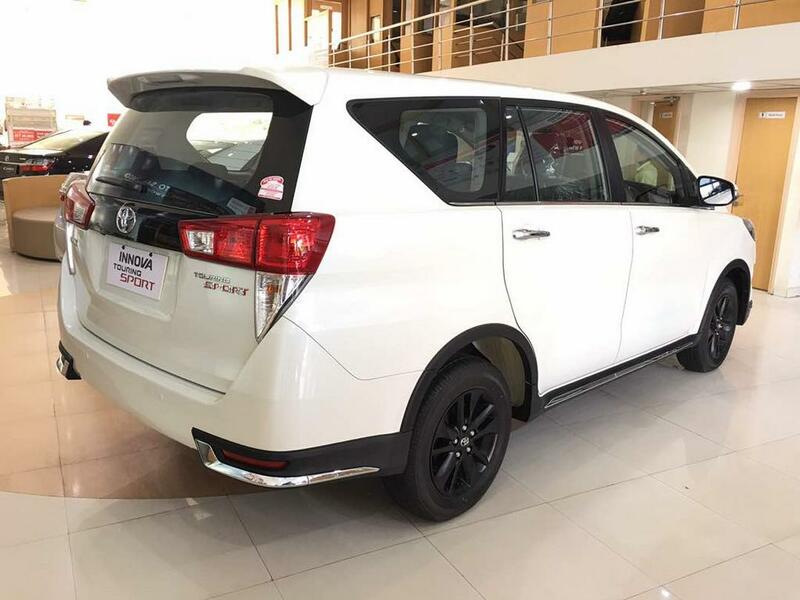 At the side profile, the Touring Sport variant gets side skirts giving it a bolder appearance, while the ORVMs and side cladding feature chrome embellishment. 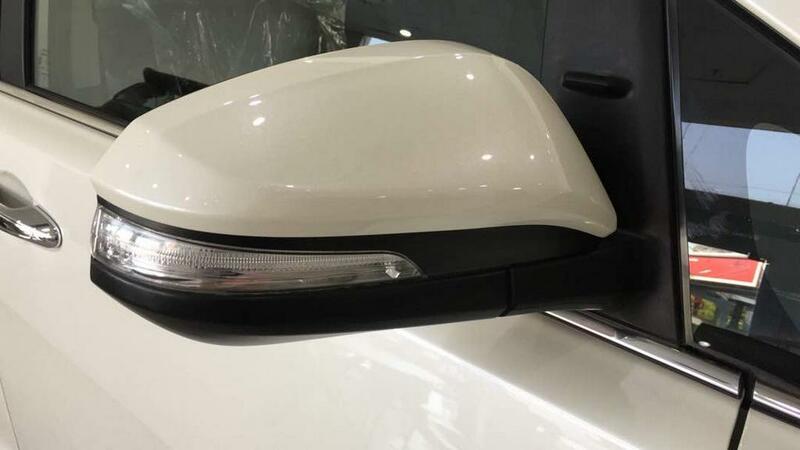 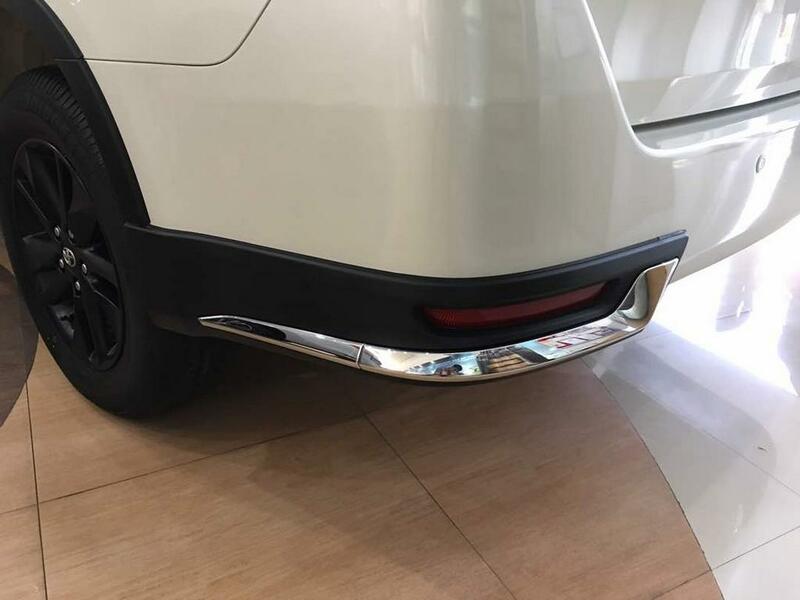 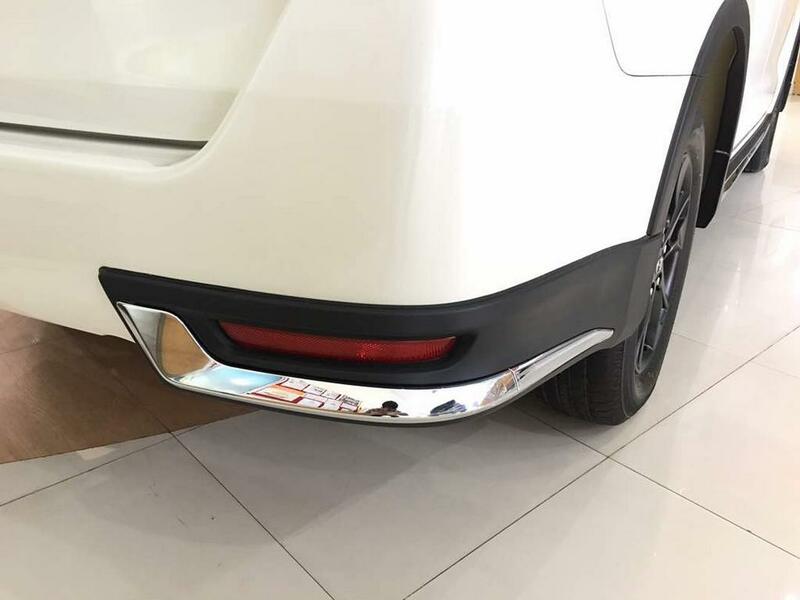 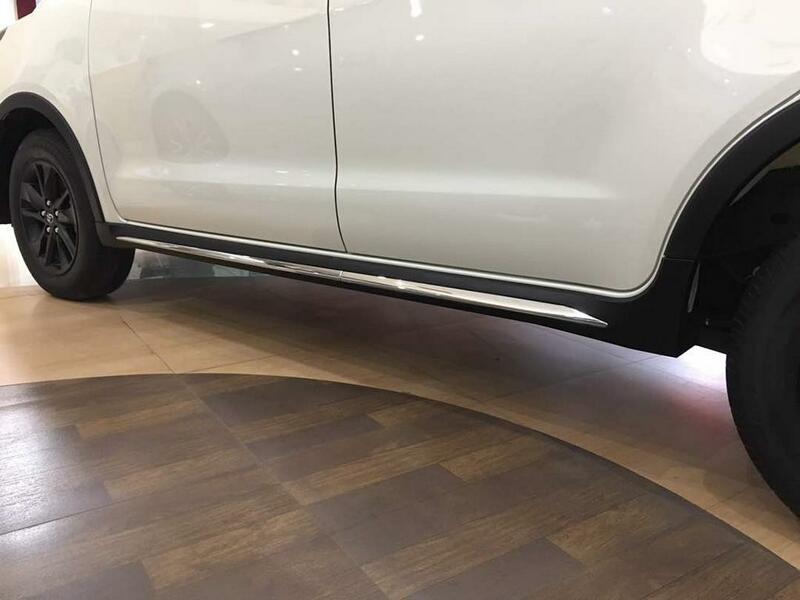 At the rear portion, the black cladding with chrome trim is visible but not fully covering the rear bumper as the corner protectors will prevent damage to the body during parking situations. 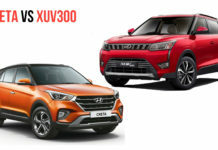 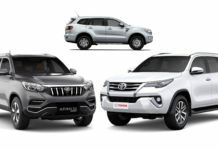 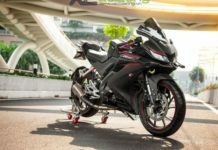 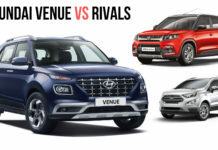 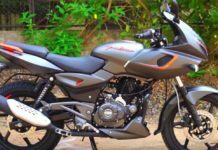 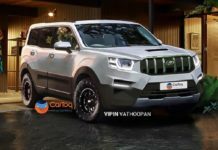 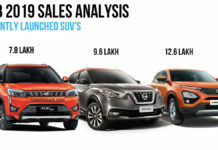 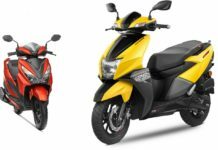 Last but not the least, the most convincing reason for prospective customers to go with the Touring Sport instead of the standard Crysta is that many dealerships across India are offering discounts of up to 50,000.